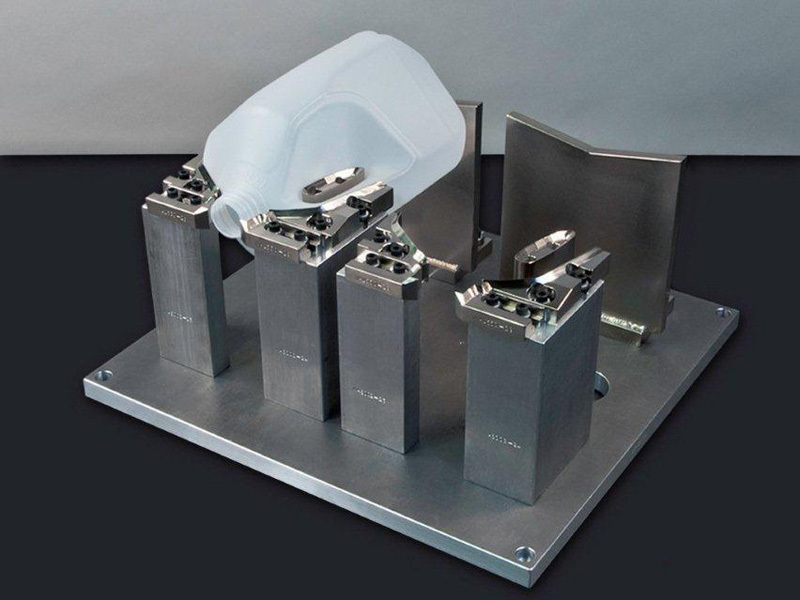 Whether your application is reciprocating screw, shuttle or wheel, we have the design and resource capabilities to provide you with all the tooling components. 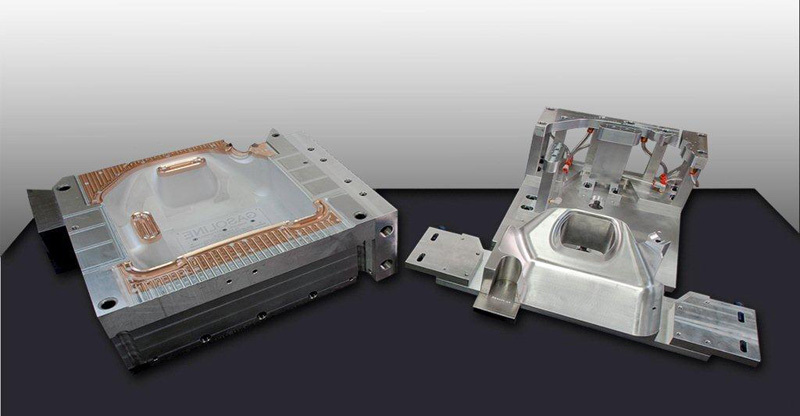 This would include mold trim tooling, blow pins, head/extrusion tooling, facing station tooling and more! 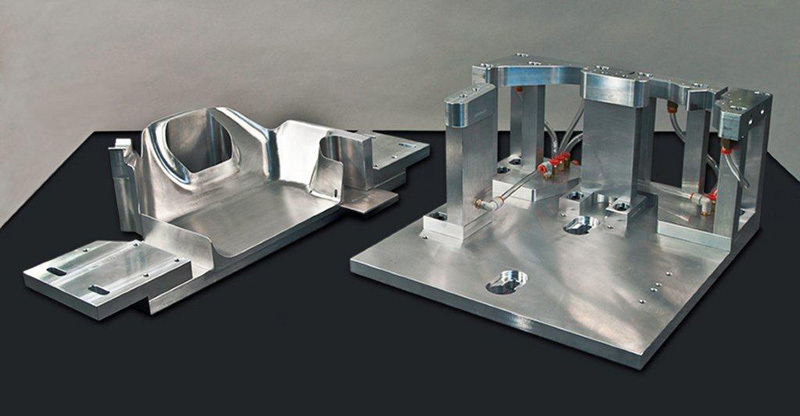 Mid-America Machining offers the "Total Tooling Package." 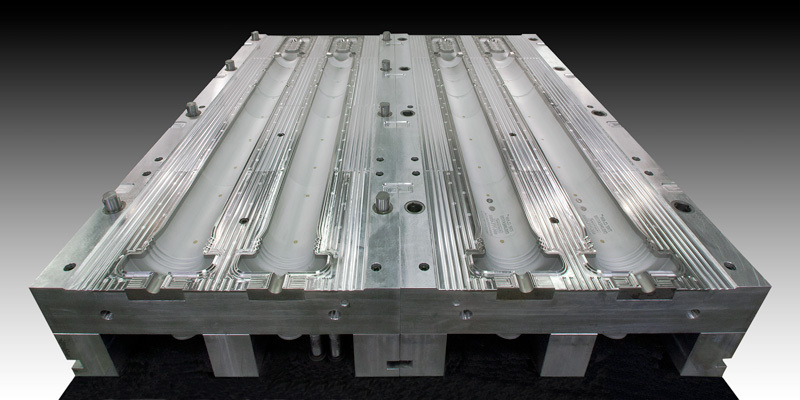 At Mid-America Machining, we take great pride in our products and services, and are confident that our Total Tool Package will exceed your expectations.